The Geek Next Door: Commander Shepard Needs YOU For N7 Day! Commander Shepard Needs YOU For N7 Day! 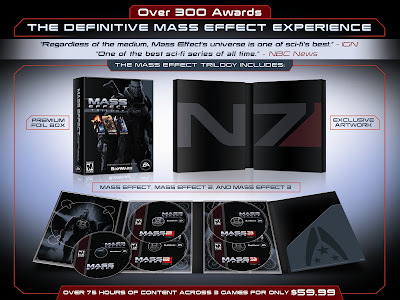 "Coinciding with the launch of Mass Effect Trilogy, BioWare will kick off the first annual “N7 Day,” a worldwide celebration of the Mass Effect franchise on November 7, 2012. 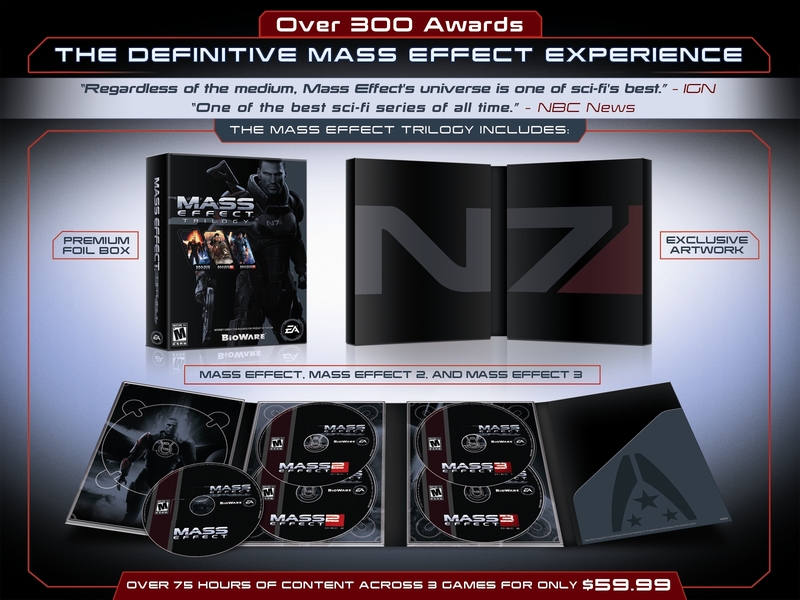 Stay tuned to http://MassEffect.com for updates and announcements for a variety of in-game, online and live events which fans can congregate and fly their N7 colors." The amazing thing that we see is that the first Mass Effect game will be available on Playstation for THE FIRST TIME EVER. So all those Sony fan-boys/girls who missed out, here you go, enjoy. Australian prices will be around the $90 mark, very affordable for all three games!